Home / IFO Refugee Camp | Dadaab Kenya / Children smiling. 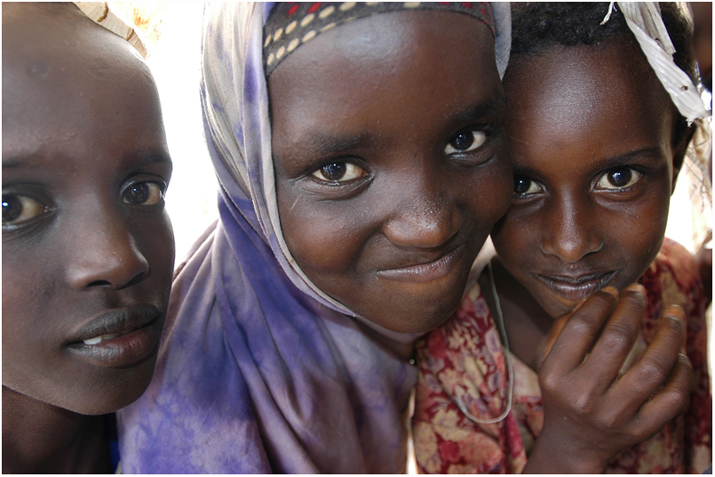 Caption: Children from Somalia who fled the violence of war in IFO refugee camp. Object name: Children from Somalia in IFO refugee camp.